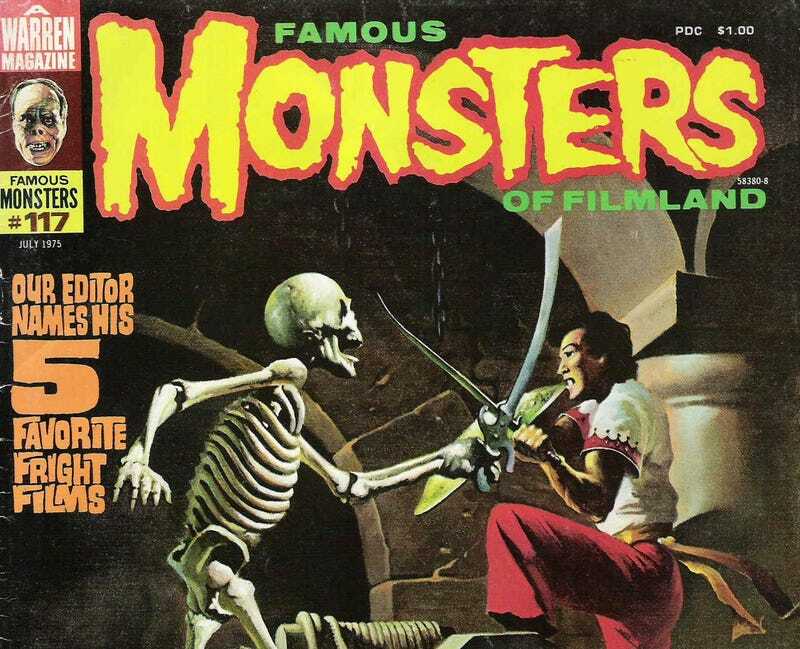 Besides being a renown literary agent and publisher, Forrest Ackerman was also an avid collector of science fiction, fantasy, and horror memorabilia. His Los Feliz home acted as a private museum for his collection, but now his neighbors are fighting to keep his last home from being torn down. Ackerman died in 2008, and his remaining memorabilia was sold off, but now the Mini-Mansion is in danger of being replaced with a parking lot. Even though the house’s museum aspect is no more, there’s been a Change.org petition to declare the house a cultural landmark. The Los Feliz Neighborhood Council’s Planning, Zoning & Historic Preservation committee will meet and make a recommendation on the January 13, which the Los Feliz Neighborhood Council could then take up at its January 19 meeting. And then they’d pass the recommendation along to the city’s Cultural Heritage Commission and then City Council. This isn’t a one-round fight, clearly. The entire neighborhood... found out that this house, which was kind of like a badge of honor for the whole neighborhood, was going to be knocked down and turned into parking lot. Then everybody kind of just went to work and said we can’t let this happen. This is part of Hollywood history, and our history, and Los Feliz history.